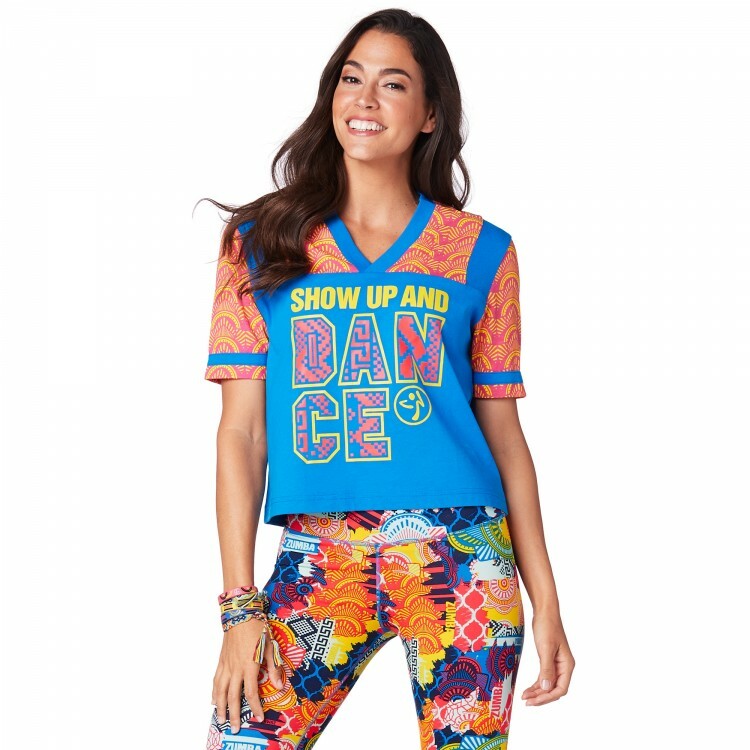 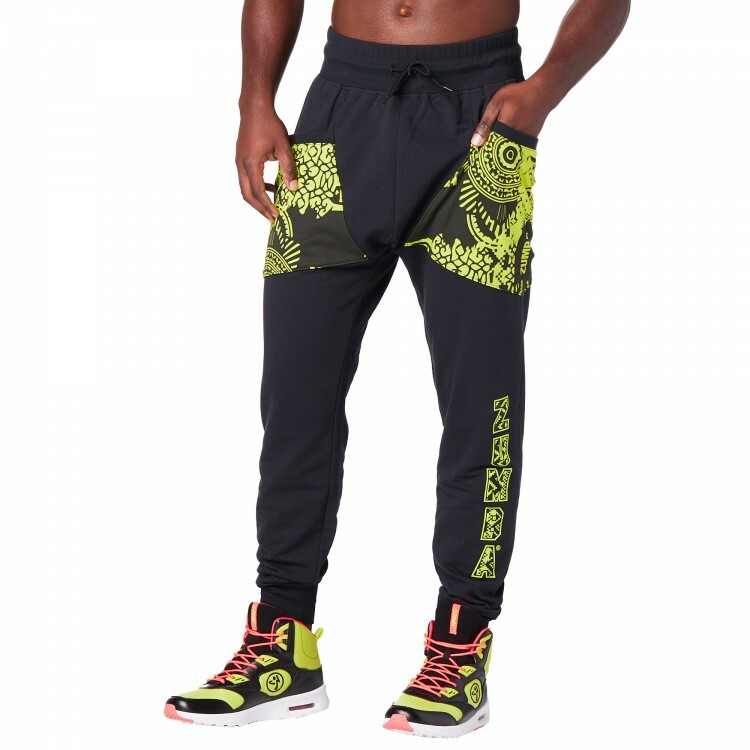 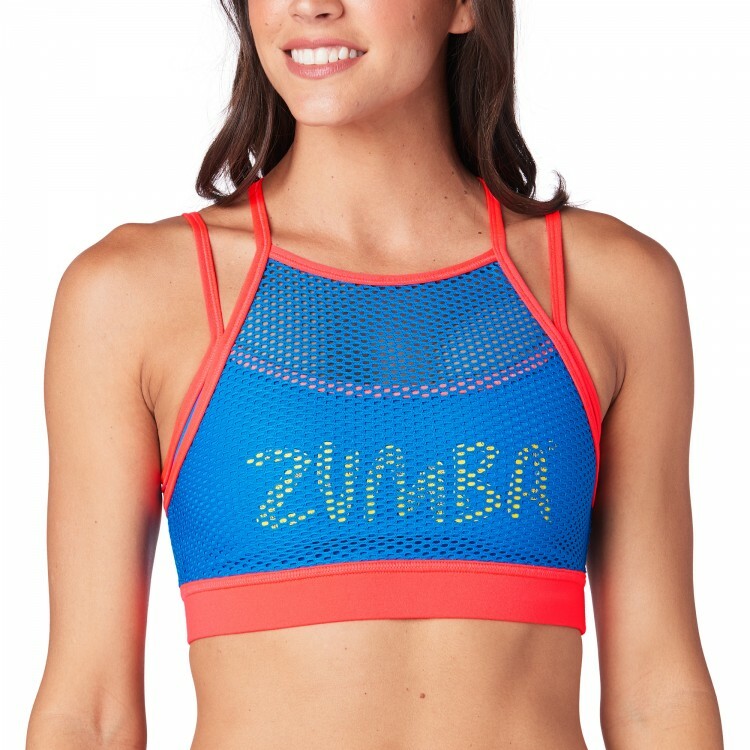 Shimmy like you mean it in the Zumba® For All Fringe Top! 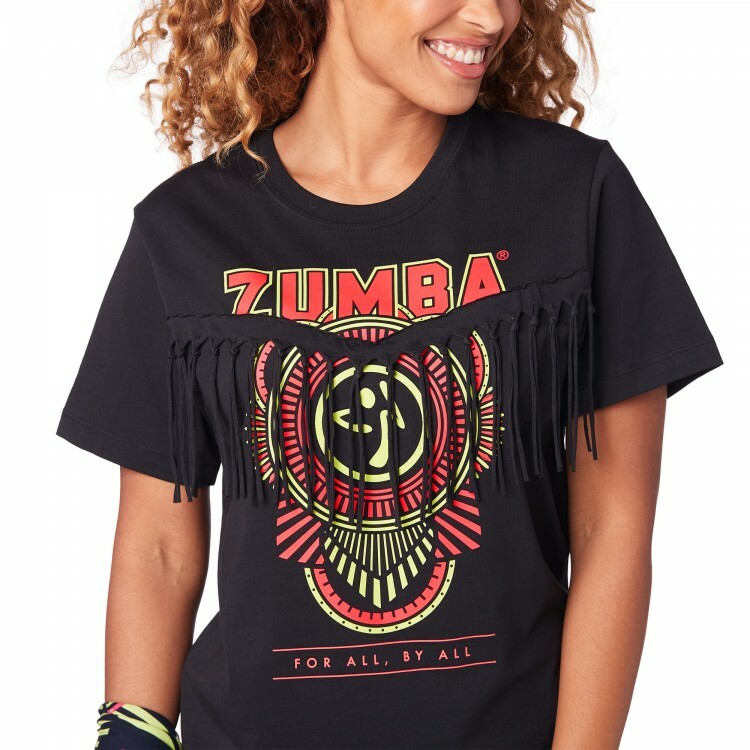 This unisex tee features funky fringe details and a bold graphic on the front. 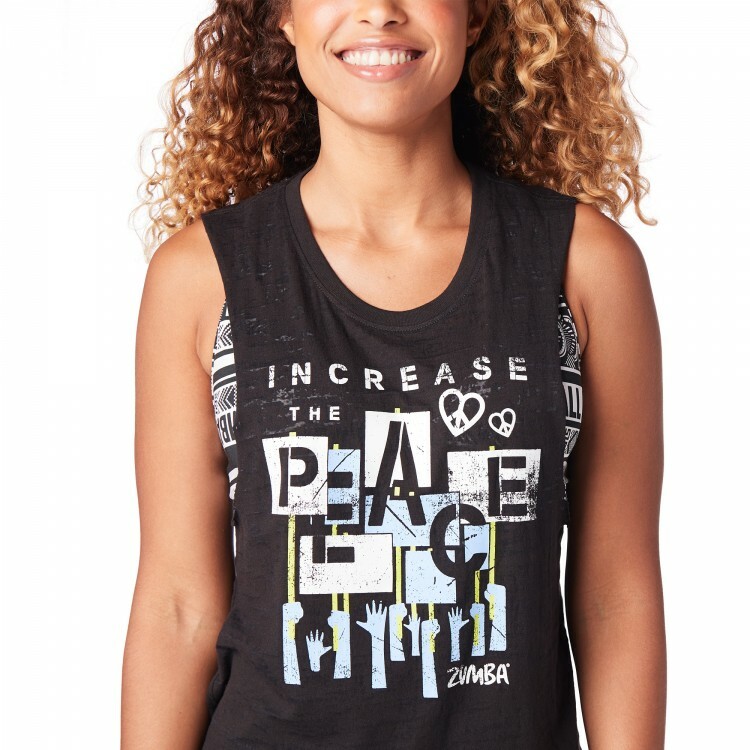 Graphic Says "For All By All"